Stan Lacy co-founded Collins & Lacy, P.C. in 1984. He has devoted his practice to workers’ compensation defense and is also a certified South Carolina Circuit Court Mediator. 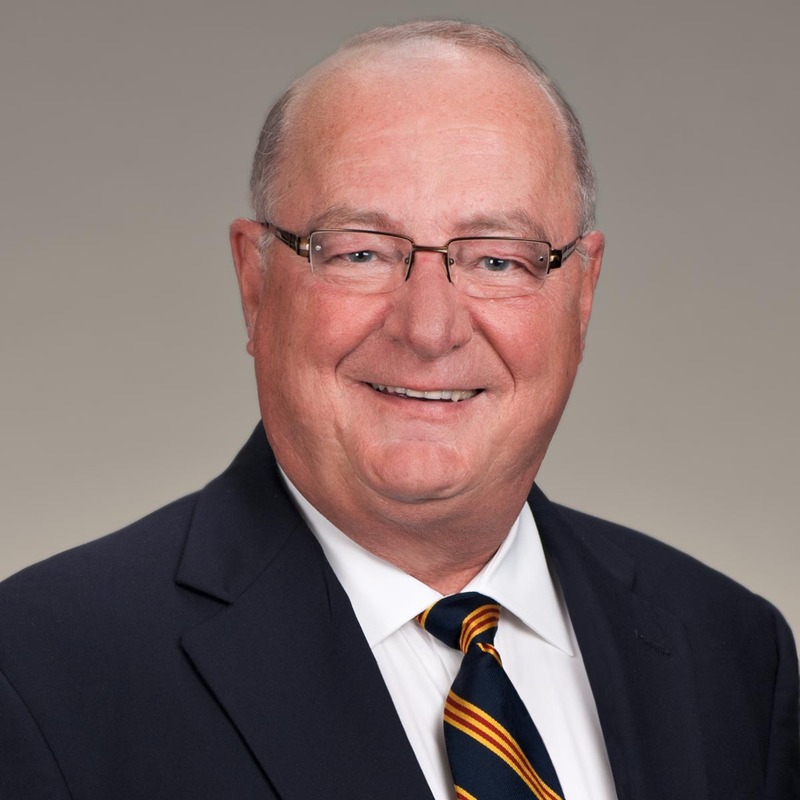 Stan practiced law for over 40 years and practiced exclusively in Workers’ Compensation law for more than 35 years. His legal career includes arguing many landmark cases to the Supreme Court, managing appeals to all appellate court levels, and working on industry-changing legislation on behalf of South Carolina. In 1991, former Governor Carroll Campbell appointed Stan to the Advisory Committee for the Improvement of Workers’ Compensation Laws in South Carolina where he worked with the legislature to review and revise legislation affecting the state’s workers’ compensation system. Stan “retired” in 2017 but he still comes to the office to mentor associates and to administer his vigorous mediation practice. Stan graduated from the University of Virginia with a degree in Aerospace Engineering in 1967. While at the University of Virginia, he served as President of the Engineering School, President of Sigma Pi Fraternity, and was a member of the Trigon Society. He then served four years in the United States Air Force, became a captain, and was awarded the Air Force Commendation Medal for his work on the Vietnamization of the war in Southeast Asia. He also received the Vietnam Service Medal and the National Defense Ribbon. In 1974, Stan earned his law degree from the University of South Carolina School of Law. 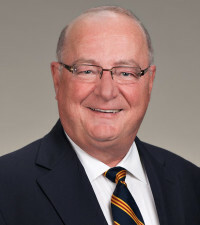 He began teaching workers’ compensation as an adjunct instructor at the University of South Carolina School of Law in 1981 and has continued to teach ever since. He also frequently conducts workshops on compensation laws for clients and businesses. Stan also contributes timely and relevant posts to the Collins & Lacy Workers’ Compensation Lawl Blog and the national Workers’ Compensation Law Prof Blog.